London Hotels, Guest houses and bed & breakfast accommodation in around near Paddington all with real-time, confirmed online reservations. 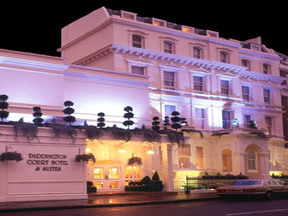 London Hotels in Paddington offering cheap rates for business, leisure, family holidays, vacations. Paddington is a place in the City of Westminster. 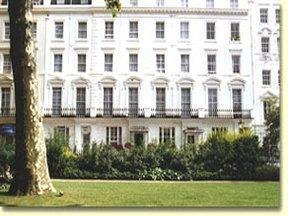 It is a London district situated 2.2 miles (3.5 km) west north-west of Charing Cross. Important places in Paddington include St Mary's Hospital (and nurse-training centre) and Paddington Green police station (high-security police station). It boasts a mainline railway station, Paddington station, with commuter service for the west of London (e.g. Slough, Maidenhead, Reading, Swindon) and mainline service to Oxford, Bristol, Bath, Taunton, Exeter, Plymouth, Cornwall and also South Wales including Cardiff and Swansea. There is also an express rail line to Heathrow Airport. 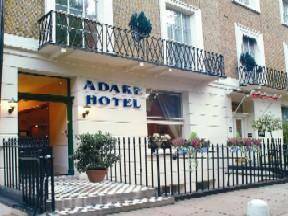 Adare Hotel London is a short walk from Hyde Park, the Marble Arch and Kensington Gardens. Edgware Road is also within a 10-minute walk. 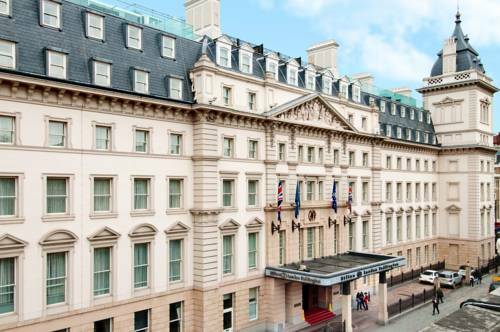 This hotel is situated in Central London, and features luggage storage and limited hours room service. 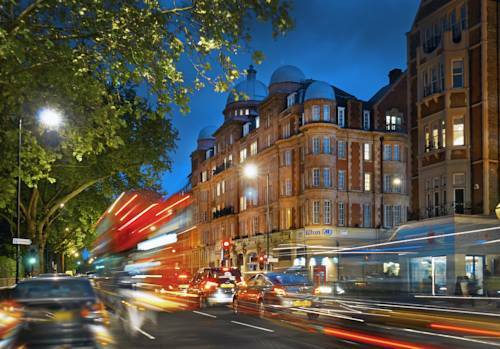 This affordable hotel is an easy drive from the bustling heart of London. 300 yards from Heathrow Express and just few minutes walk from the Heathrow Express Terminal. 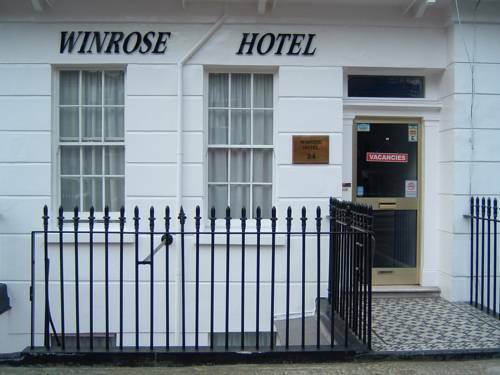 The Hotel is located in traditional surroundings which recapture some of the charm & elegance of Victorian England. 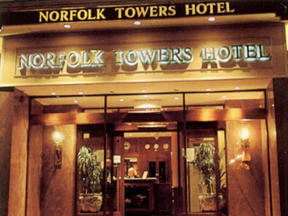 The Norfolk Arms Hotel is located in Marble Arch, close to Hyde Park and all the attractions the capital has to offer. This Victorian building is a 5 min walk to Hyde Park and is close to Paddington and is the perfect spot to relax.